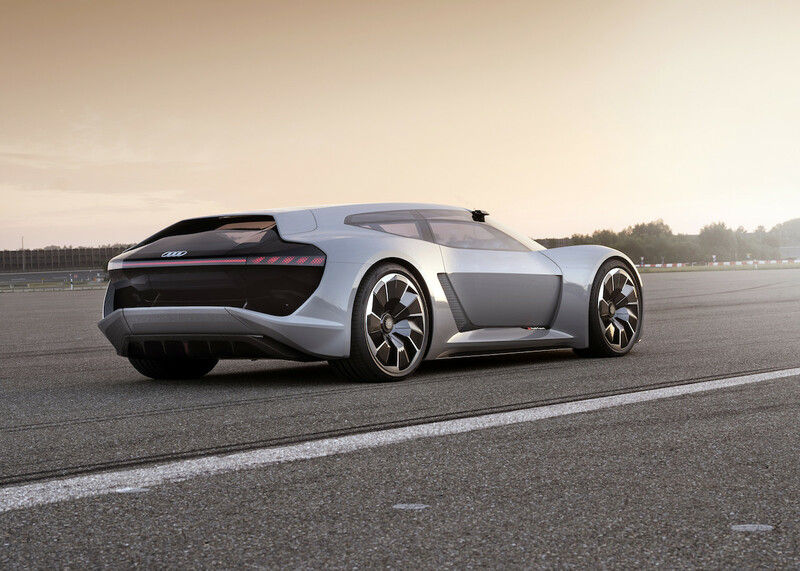 Audi confirmed in a recent interview that it will take the PB18 e-tron concept car that it showed off last year and make a production model. The all-electric supercar is a model that wowed everyone when it appeared at Monterey Car Week. However, I didn’t expect it to actually become a production car. With that said, Audi is pushing hard for EV development, and this is one way to continue that progress. 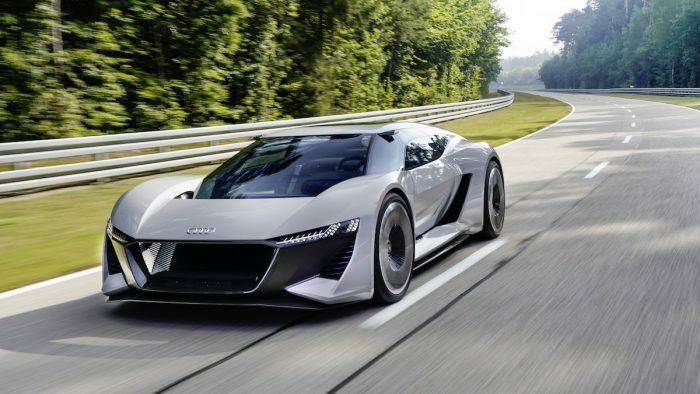 Audi’s Global CEO Bram Schot told Autoweek Netherlands that the company would make 50 of the unique EV supercar. He also said the car would be launched in the next two years. Schot didn’t let slip many details about the car. 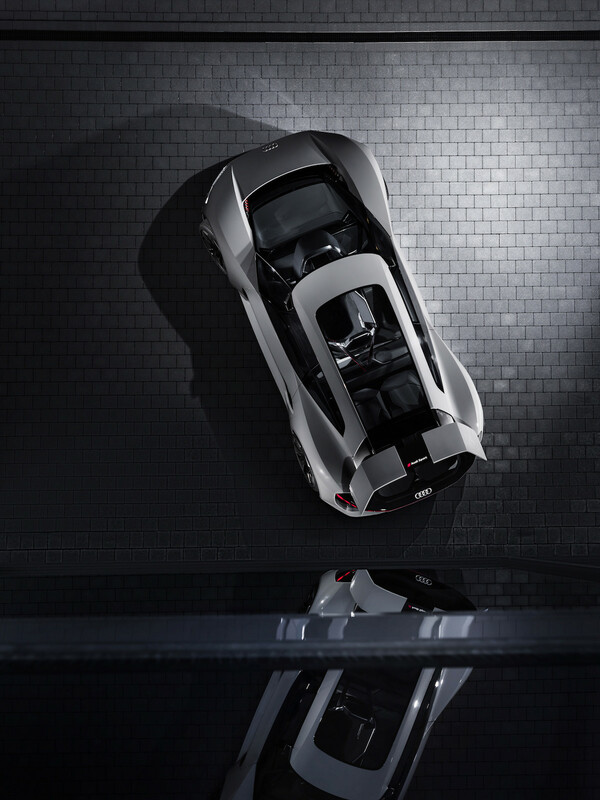 If it has performance specifications close to the actual concept, the vehicle could have 671 hp and 612 lb-ft of torque. 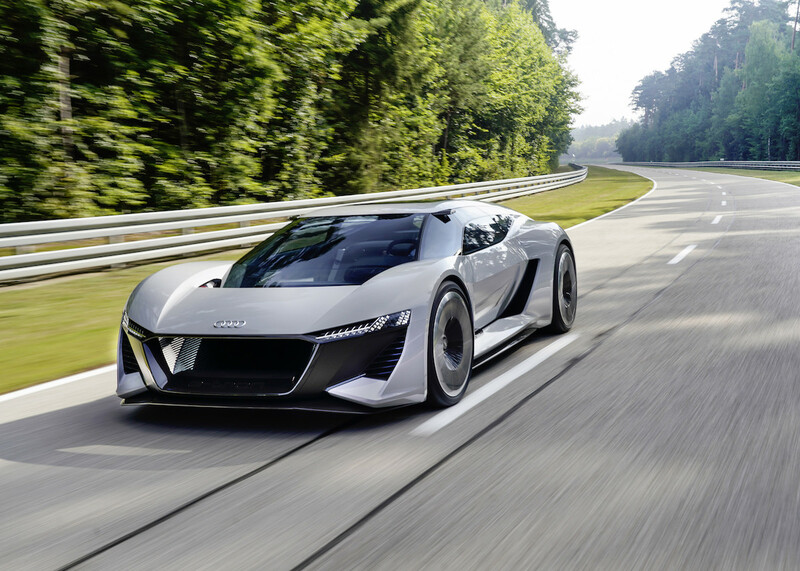 Audi claimed the car could go from 0 to 62 mph in just two seconds. I hope the production car will be that powerful and fast or even faster. 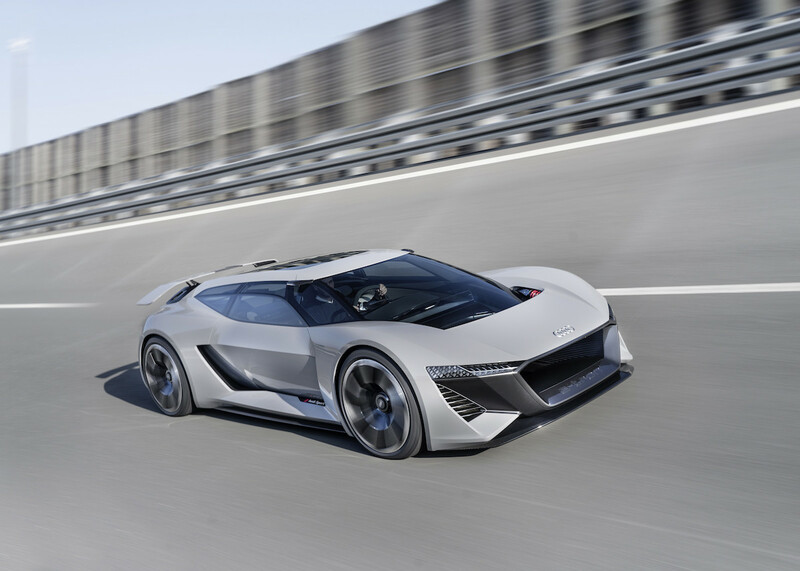 Powering the concept car was a 95-kilowatt-hour battery that provided enough juice for about 310 miles of range. 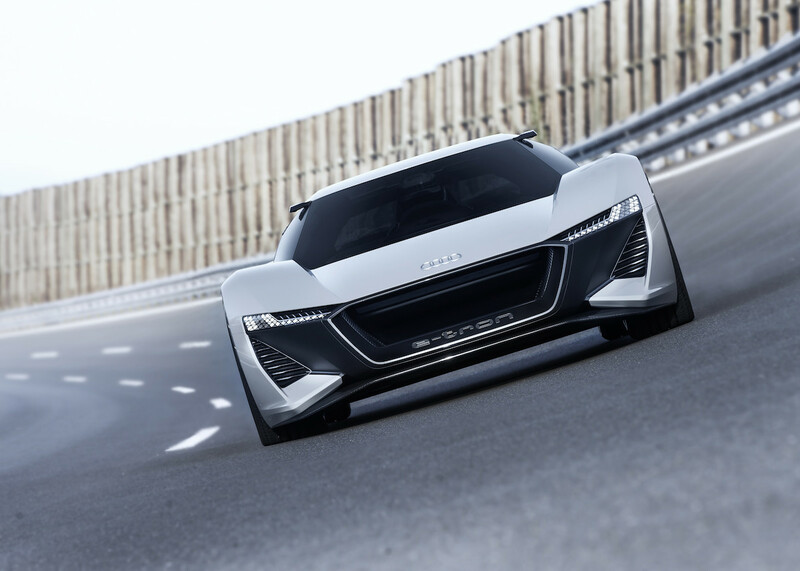 Audi claimed that the 800-volt charger allowed the battery to reach full capacity in about 15 minutes. I don’t know if we should expect the production car to have more impressive or less impressive technology than the concept car. My first instinct is to suggest it would be slightly less impressive. 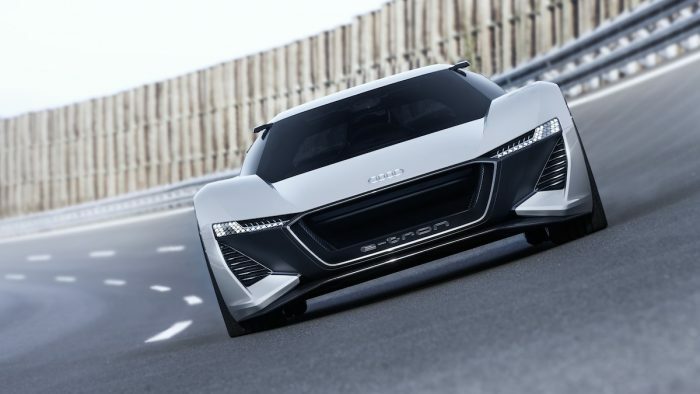 However, with the way EV technology is developing, I wouldn’t be surprised if Audi could squeeze a little more performance out of the design by the time the car came to market. According to The Supercar Blog, the car will be a precursor to the new Audi R8, which it says will be a 1000 hp all-electric supercar.